Adam Hall is not taking this off season from his Aberdeen IronBirds team lightly as he is looking to continue his end of season form when the new season begins. 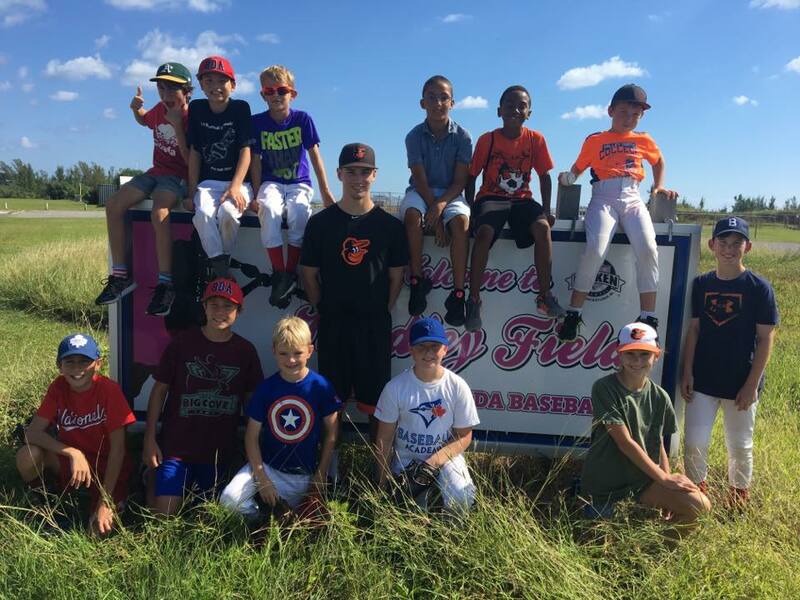 Hall spent a few days in Bermuda last week giving some tips to Bermuda's next generation of Baseball Players. “I am doing more weight training right now and as the season gets closer I will transition into more baseball specific activities,” concluded Hall.